There are a confusing number of types of Scotch whisky. From single malts to vatted grains and blended whisky, people call whisky lots of different things. This month we’re focusing on blended whisky, so it’s time to answer some questions and dispel the myths about the most popular type of whisky in the world. 1. 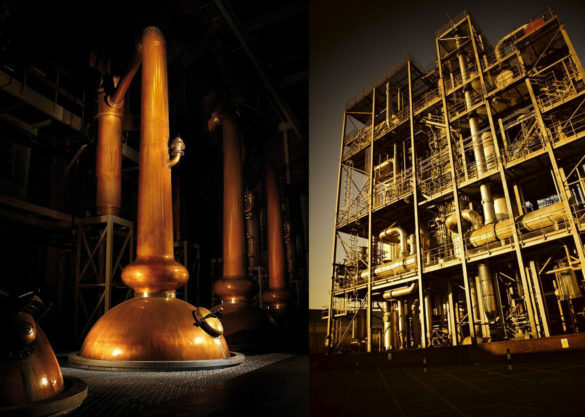 Single Malt Whisky – whisky made at one distillery using pot stills and only malted barley. 2. Single Grain Whisky – whisky made at one distillery using a continuous still, or using any type of still and grains other than malted barley. 3. 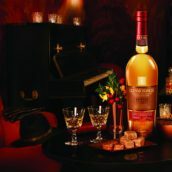 Blended Malt Whisky – whisky made by combining single malt whiskies from different distilleries. 4. 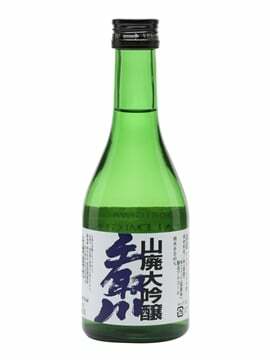 Blended Grain Whisky – whisky made by combining single grain whiskies from different distilleries. 5. 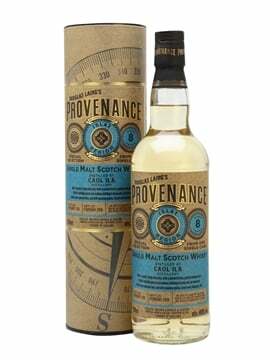 Blended Whisky – whisky made by combining malt whisky and grain whisky. While it may seem complicated, the names were chosen to try to reduce the confusion there used to be, with companies using terms like ‘vatted malt’ and ‘vatted grain’ (now replaced by blended malt and grain) and ‘pure malt’ (no one’s entirely sure what that meant). Every bottle of Scotch whisky you buy will have one of the five types of whisky listed on it, so you can be sure that you know what it is. Since whisky has been sold in shops, there have been blends. Back in the days when glass was expensive, you would take your empty bottle to your local grocer who would fill it up from a cask of whisky. While these were often single casks of single malt, over time some grocers would top up their cask with whatever whisky they could get, creating blended malts. 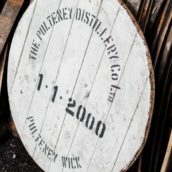 Some shops became famous for their blended whiskies over time, carefully curating the recipe of the whisky in their casks to make sure that it was consistent and every bottle bought was similar. By the 1800s, brandy was the high-class drink – delicate Cognac was the choice of the aristocracy and weighty Scotch whisky was considered much more uncouth. In 1830, an Irishman named Aeneas Coffey patented a still that could produce a lighter and more delicate style of spirit – grain whisky. 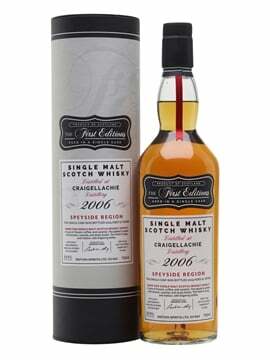 The grocers discovered that if they combined this with their heavier single malts, they could produce a more elegant whisky that appealed to the Cognac drinkers. And with that, our modern idea of blended whisky was born. 1. 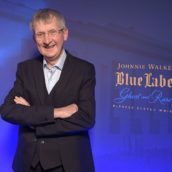 Johnnie Walker – created by John Walker in the mid-1880s and originally sold in his grocery shop in Kilmarnock. 2. Chivas Regal – the latest whisky from Chivas Brothers, named after the Aberdeen shop where the company started. 3. 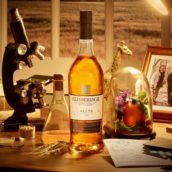 Teacher’s – a modern take on the whisky created by William Teacher and sold from his wife’s family’s grocer’s shop in Glasgow. 4. 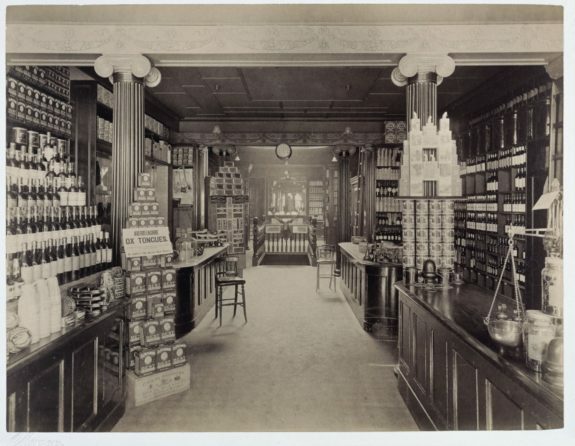 Ballantine’s – named after George Ballantine and his Edinburgh grocery shop. Aren’t single malts better than blends? Simply put: no – they’re different. While many blended whiskies are cheaper than single malts, offering an affordable entry to the world of Scotch whisky, that doesn’t mean that single malts are better drinks. 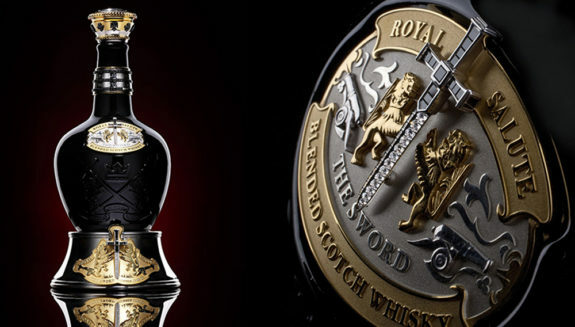 Blended whisky has a huge range of flavour, as you’d expect from something created by mixing whiskies from different distilleries, and can rival single malts not only for complexity and flavour, but also for price: the most expensive bottle we’ve ever sold on our website was a blend, the £150,000 Royal Salute Tribute to Honour. 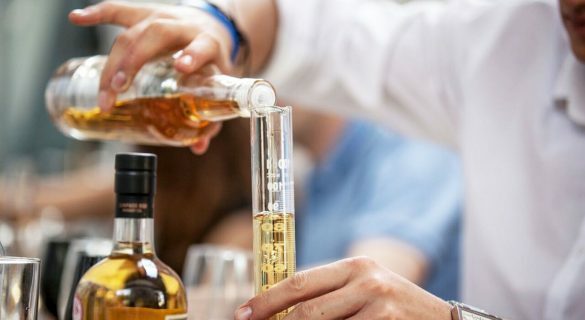 Blended whisky is where most people start their whisky journey, and with about 90% of whisky sales around the world being blends, it’s the sort of whisky that most people drink. It’s easy for single malt fans to write them off as cheap and uninteresting, but dig a little deeper and you’ll find a whole wealth of great whiskies waiting to be discovered. 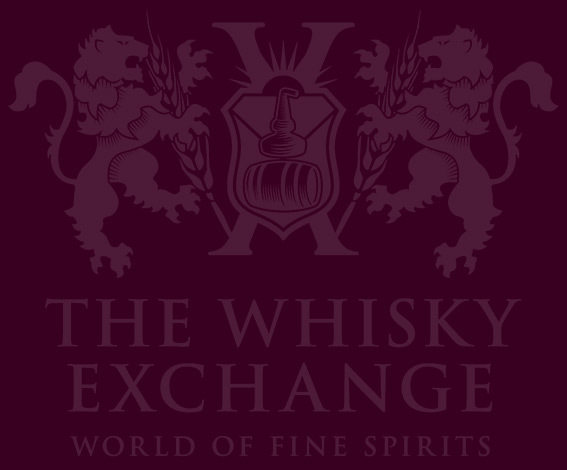 To delve further into the world of blended whisky, have a look at Compass Box whiskymaker John Glaser’s post about how he sees blending and our focus on blended whisky on The Whisky Exchange website.